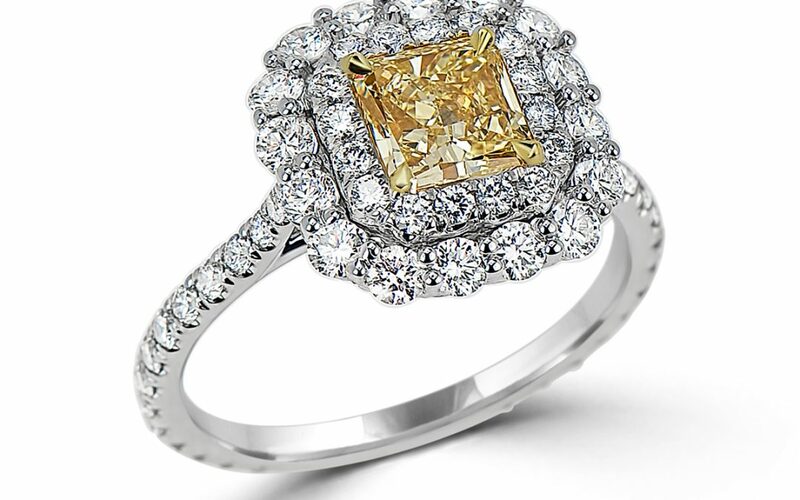 This ring features a Radiant Cut Internally Flawless 1.02 Carat Fancy Yellow Diamond. White diamonds of impeccable quality provide a bold yet delicate frame for the internally flawless yellow diamond. The varying size of the two halos produce a blossom affect that makes this setting truly unique. This design is well suited as an engagement ring as much as a cocktail ring, or anniversary gift. The 1.02 fancy yellow is a rarity in today’s market. 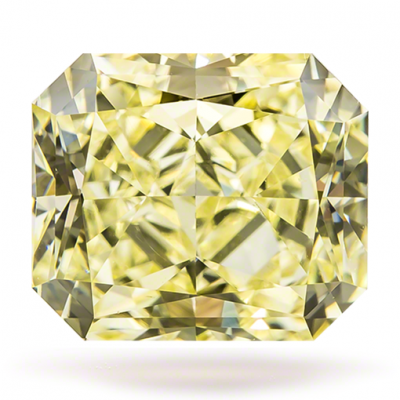 According to the Fancy Color Research Foundation approximately 325 diamonds of similar characteristics (between 1-3 carats) enter the market each year. 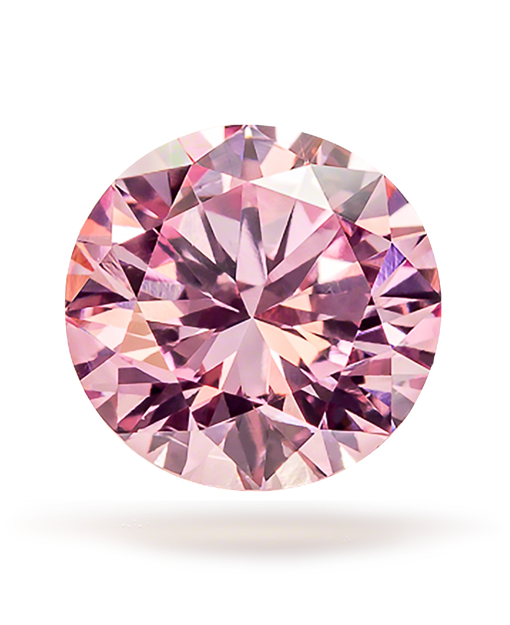 It is not just a beautiful piece, but the rarity of the center stone provide a store of value making this setting Wealth to Wear.